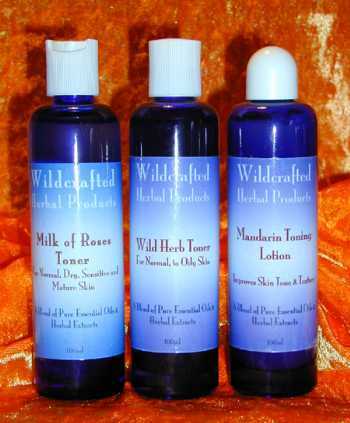 Herbal Products for your skin and body, naturally. 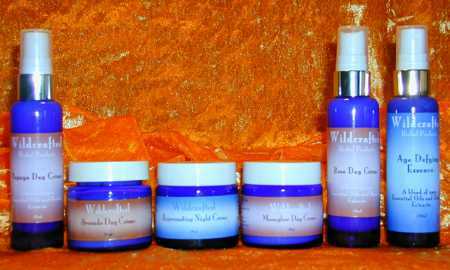 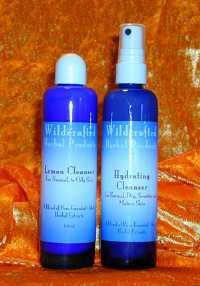 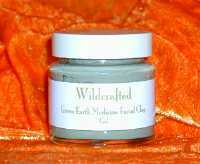 Natural herbal skin and personal care products, and advice from highly trained and experienced medical herbalists is available from Wildcrafted Cottage. 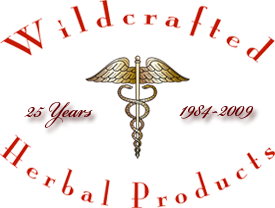 They offer a range of therapies including Traditional Chinese Medicine, Acupuncture, Herbal Medicine, Aromatherapy and other related natural therapies.